We all wanna be great moms, don’t we? There are days I look at those sweet babies of mine and my heart aches with love. There are also days when they have drained every last ounce of preciousness out of me and them and I can’t even see straight. I have sought after God harder about parenting than maybe anything else in my life, because it.is.hard. Maybe you’re there today, maybe it’s intense in your home. 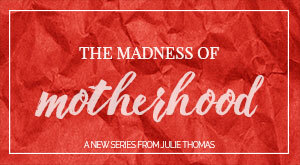 Maybe you need a reminder that you are a good mama and that YOU CAN DO THIS! 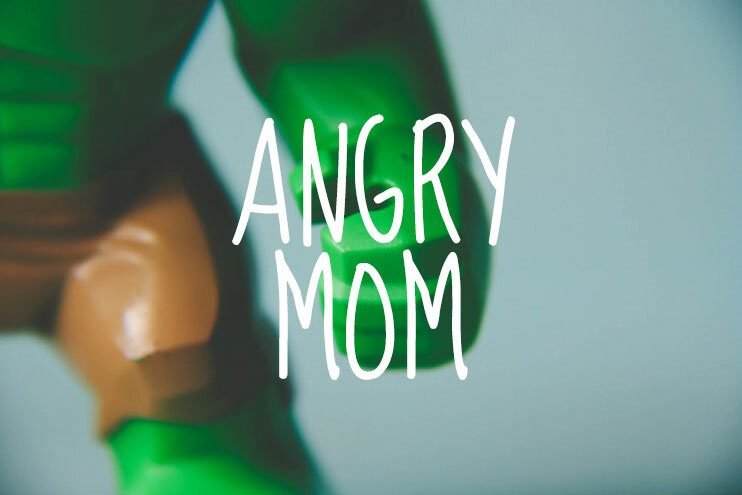 I wrote The Angry Mom series a couple years ago, but God keeps bringing it up in my life for lots of various reasons…maybe today it’s for you. 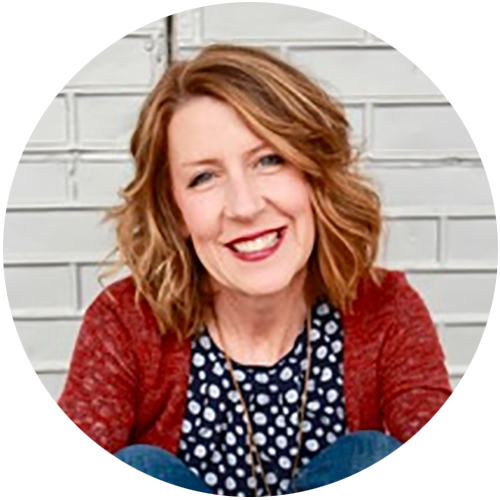 I also had the opportunity to do a podcast with my friend, Lisa Williams – listen to it here. You are not alone! Take a breath, pray, hugs those littles. You are EXACTLY the right mama for that sweet baby of yours! THANK YOU, Julie! I needed this in my life right now as well!!!!! I remember this one from when you originally posted it, but I needed it ‘brought back to the top” in my life as well! God is definitely using you to support His work with me right now! I share the exact same feelings you set up in your intro today! So glad you’re here Billi Jo. “Parenting is not for sissies”, said by my husband just 30 minutes ago. God help the mamas, and the papas, today as we bravely love and raise up this next generation of warriors and kingdom changers!